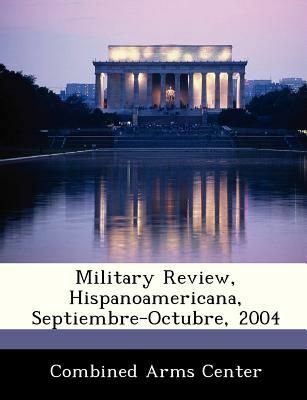 Military Review is a government-published, refereed journal that provides a forum for original thought and debate on the art of science and land warfare and other issues of current interest to the US Army and Department of Defense. Military Review has been in constant publication since 1922. It is currently published in English, Portuguese, Spanish, French, and Arabic.